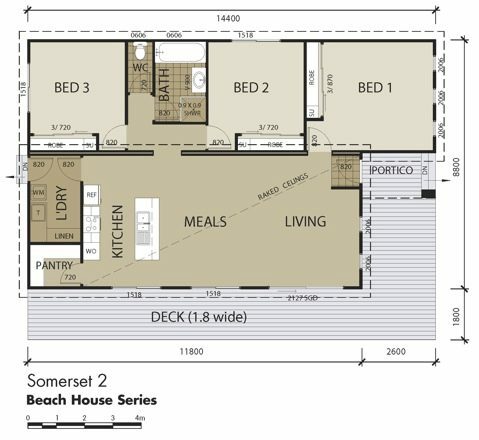 Everything about the Monumental 3 is designed for effortless family living. Practical touches like a spacious butlers pantry hidden from view behind the entry hallway, integrated, open-plan living spaces and larger, very unique features, like the generous Dependant person/guest quarters make this home easy to live in and love. 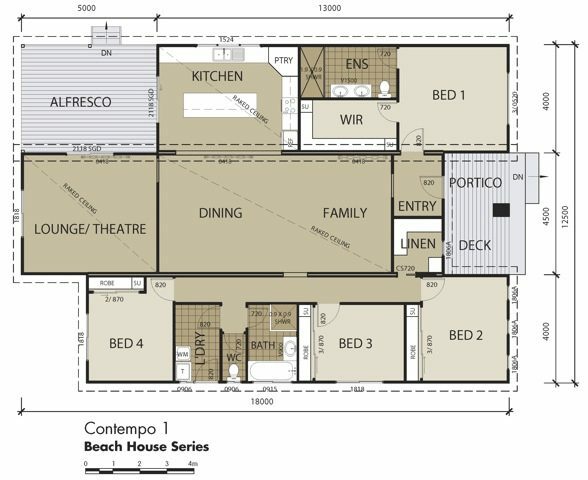 The whole family will enjoy meals and gatherings in the open plan family-meals-kitchen area. If a little peace and quiet is needed, family members can retreat to the lounge, which is neatly positioned between the entry and the master bedroom. This flexible room can be used for watching movies, playing games, studying, music or relaxing. Parents will enjoy their own space with a generous master suite conveniently placed at the front right hand corner for seclusion and light. Featuring a large walk-in robe and an ensuite with twin basins, this functional area also offers a touch of luxury. Three more bedrooms are positioned down the hallway and all feature built in robes to help keep rooms neat and spacious. A centrally located bathroom is appointed with vanity, bath and shower plus a separate toilet. This means no queuing for the facilities, which is sure to result in a peaceful household! 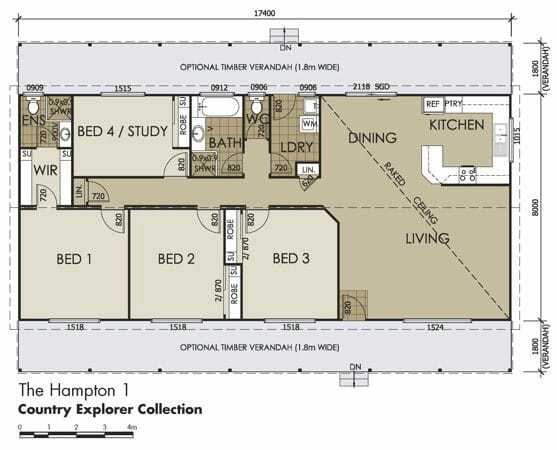 The Dependant persons unit or Guest quarters also provides convenience for guests when entertaining. A large, centrally located toy room provides extra space and storage, yet another practical addition to this home. 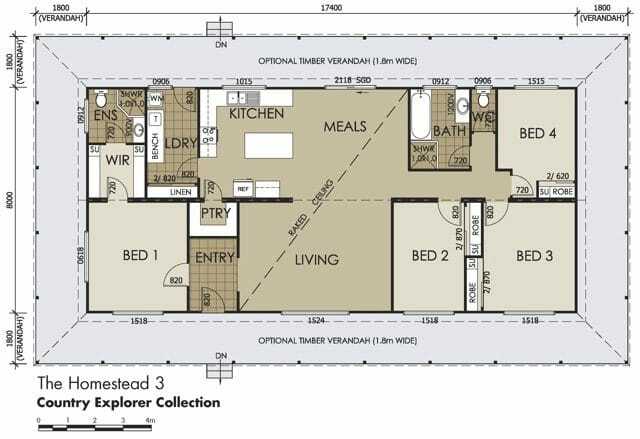 With an abundance of well-placed practical features, the Monumental 3 is an easy living, stylish family home.